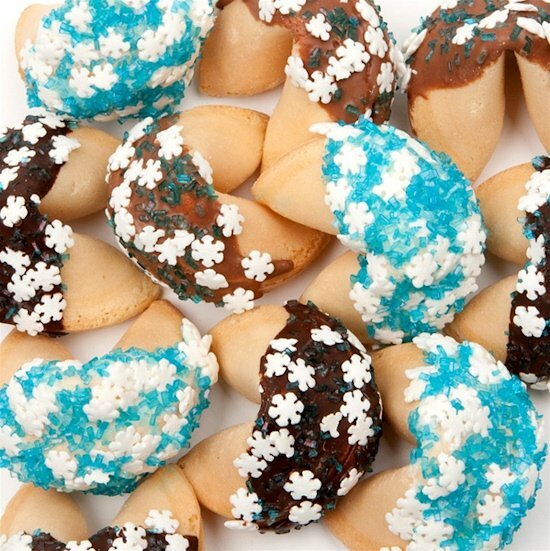 We've put together a delightful assortment of our crisp vanilla fortune cookies dipped in rich caramels, dark chocolate, milk chocolate or white chocolate. Then we sprinkle them with festive white snowflakes and frosty sugars to create a favor with a wintry feel! 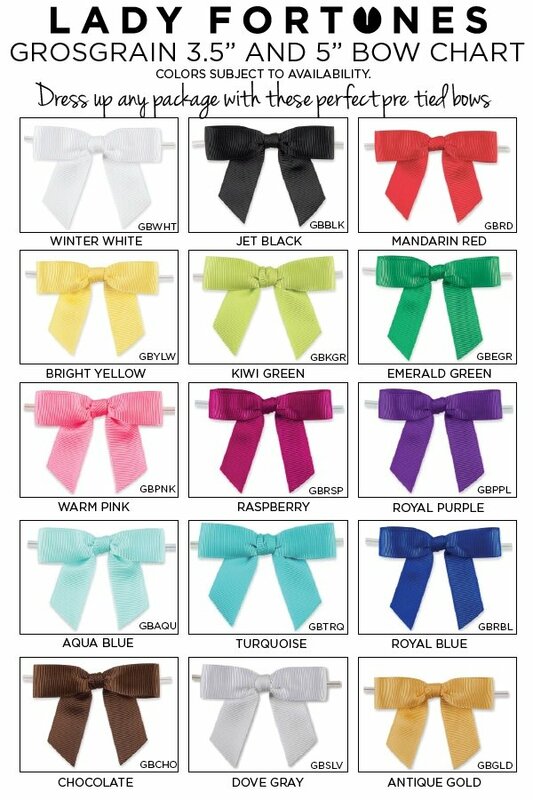 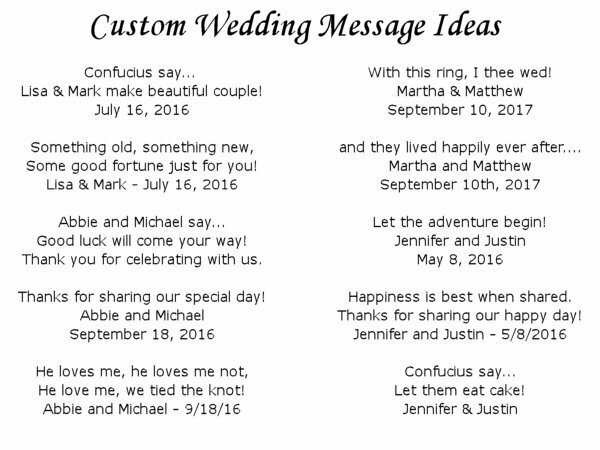 You can fill them with wedding messages, holiday messages or one of our other themes available at checkout. 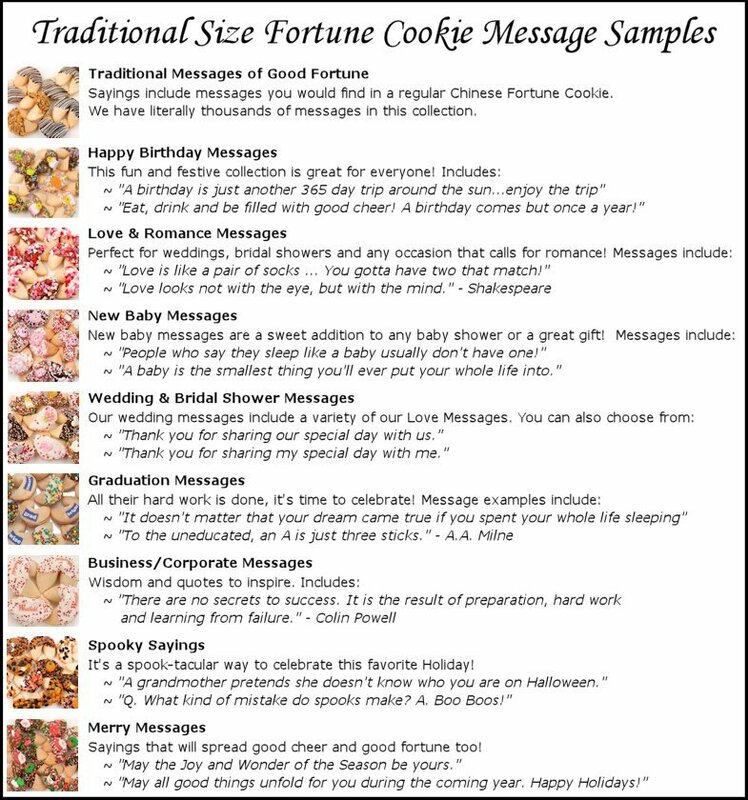 You must order a minimum of 12 cookies - they come in an assortment of dip flavors.